More people look for a reason to stay than for a reason to leave. "Archbishop," someone in the audience asked, "so many people are leaving the church because of the scandals. What can we do to address that?" Archbishop Wilton Gregory of Atlanta had just opened the floor to questions after his keynote talk at the Cathedral Ministry Conference on January 15, 2019. The archbishop took a deep breath and acknowledged the responsibility of the bishops for not having done enough to respond more forthrightly and effectively. And then he said he realized that many people who leave cite the scandals as their reason. But he went on to say he believed more people in the church are looking for reasons to stay rather than reasons to leave. He said that "we priests," especially the bishops, had to be better at listening and letting the people talk. Every RCIA team member is a leader. 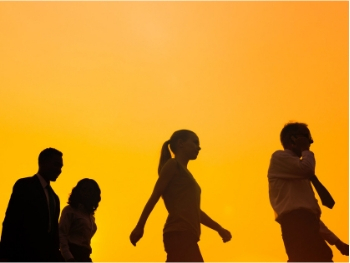 Catholics are not always comfortable in the role of leader, and we tend to defer to others. We say things like, "I’m just a member of the group. Louise is the leader." Maybe Louise is the leader. But you are also a leader, or you wouldn’t be on the team. The inquirers and catechumens are looking to you for leadership. Don’t disappoint them. 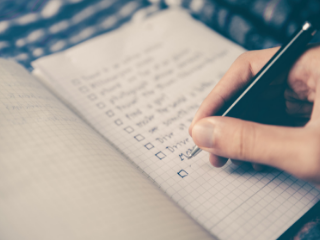 Here is a leadership checklist that any RCIA team member can use. Click below for info about upcoming TeamRCIA training institutes! We had a RCIA team meeting last night and it feels GREAT to have people willing to walk with our candidates and catechumens who actually have an understanding of this model! Thank you SO much for all your support, your work is already having a tremendous impact on our community. NEW resource highlight for RCIA! 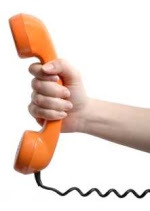 You said yes to coordinating the RCIA in your parish. You knew it was going to be a big commitment and require a lot of your time. But it turned out to be much bigger and more complex than you ever imagined. The more you learned about those asking to become Catholic, the more you realized that "the way we've always done it" just isn't going to work anymore if you want to form lifelong disciples. Something has to change. Leisa Anslinger, a veteran of RCIA leadership and parish planning, knows how to help communities develop a vision, navigate change, and bring out the best in their leaders and parishioners. 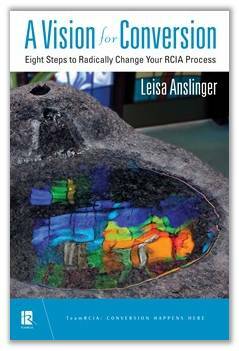 In A Vision for Conversion: Eight Steps to Radically Change Your RCIA Process, Leisa walks you through the eight most effective ways to move your parish RCIA process from maintenance-mode into a true conversion journey that inspires seekers to lifelong discipleship. Whether you're an RCIA veteran or just getting started, this book will be your companion and guide as you plan for the change your parish needs to initiate seekers into Christ. If you enjoy TeamRCIA resources, please spread the news! Use the buttons above to forward this newsletter to a friend or colleague and share it on your social networks. You subscribed to receive this newsletter by visiting TeamRCIA.com.